Tim has extensive sports physiotherapy experience. He holds a PhD from the Research Institute of Sports & Exercise (UCRISE) at the University of Canberra on the topic of ACL rehabilitation of the knee. 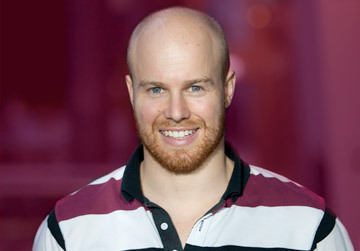 He is the current Head Physiotherapist at St George-Illawarra Dragons in the National Rugby League Competition (NRL). He has previously spent an additional 10 seasons working with other high level sporting teams, including?Port Adelaide Football Club in the AFL (2015-2017), Brumbies Super Rugby Team (2006-2011), Sale Sharks Rugby Football Club United Kingdom (2006), and Canberra Raiders NRL Team (2004-2006). He has also toured with the Qantas Australian Men?s Rugby Sevens Team in the HSBC World Series (2013-2014). ?Tim has also enjoyed brief stints with other high level sporting teams such as the Tongan National Rugby Team and the Australian Rugby Union. He also consults to the ACT Comets and ACT Meteors Cricket Teams. In addition to his undergraduate Physiotherapy degree and PhD, Tim has completed a post-graduate Master?s Degree in Sports Physiotherapy and Musculoskeletal Physiotherapy. He has also completed a Graduate Diploma in Extended-Scope Physiotherapy. 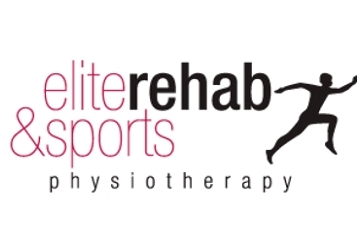 He is Head of the Athlete Research Lab housed within the Elite Rehab facility and developed PITCH READY? which is a precise testing system for athletes recovering from a knee injury (www.pitch-ready.com). He has lectured extensively in sports physiotherapy courses for the Australian Physiotherapy Association as well as to other health professions and has authored publications in peer-reviewed journals (see research page of website). Tim also currently works with the Canberra Hospital Emergency Department as the Extended-Scope Physiotherapist and to Occupational Rehabilitation Companies as a senior consultant. 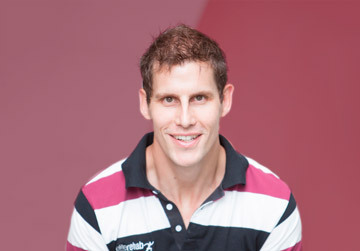 Hamish has extensive experience working with both amateur and elite athletes. Amongst Hamish’s achievements are Head and Team Physiotherapist of the Australian Rugby Union team, the Wallabies; as well as Head and Team Physiotherapist of the Brumbies Super Rugby team. Hamish has also worked with a number of club sides including Tuggeranong Vikings and Royals in Canberra, and Southern Districts in Sydney. He currently consults to the Ricoh Black Rams Rugby Football Club in Japan and is the?Senior Physiotherapist for Geelong Football Club in the AFL. Outside of rugby Hamish has worked in football and athletics. Recently Hamish has consulted to the Australian Institute of Sport and The Canberra Hospital Emergency Department. Hamish has degrees in Physiotherapy and Human Movement. He also holds a Masters of Sports and Musculoskeletal Physiotherapy. 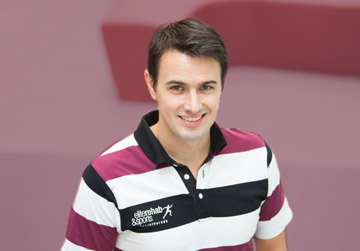 Hamish currently lectures on sports physiotherapy courses and supervises Sports Physiotherapy Masters students. Whilst he treats all injuries, he has a special interest in shoulder rehabilitation. Hamish is also currently registered as a NDIS provider. Angus graduated from Sydney University with a Bachelor of Applied Science (Physiotherapy) in 2015. Over the past 12 months he has been able to realise his passion of cricket through coverage of the Prime Minister’s XI vs. South Africa, NSW Country/ACT Futures League sides along with the touring NSW Country/ACT Male U17s/19s, and Cricket Australia Female U15s/18s sides. Further to this, he has worked as the senior physiotherapist for the ACT Meteors, Comets and Rockets. Whilst in Wagga during his graduate year, he worked with a number of sporting teams including the Wagga City Wanderers, Southern Inland Representative Rugby Team and the Brumbies Provincial Rugby Team. Angus is a keen sportsman representing NSW in both rugby and cricket at schoolboy level. More recently he has represented the Brumbies Runners, Griffins and Brumbies Provincial Rugby sides. Ultimately, Angus is passionate about applying his practical knowledge to all patient groups and tailoring to each individual’s goals. 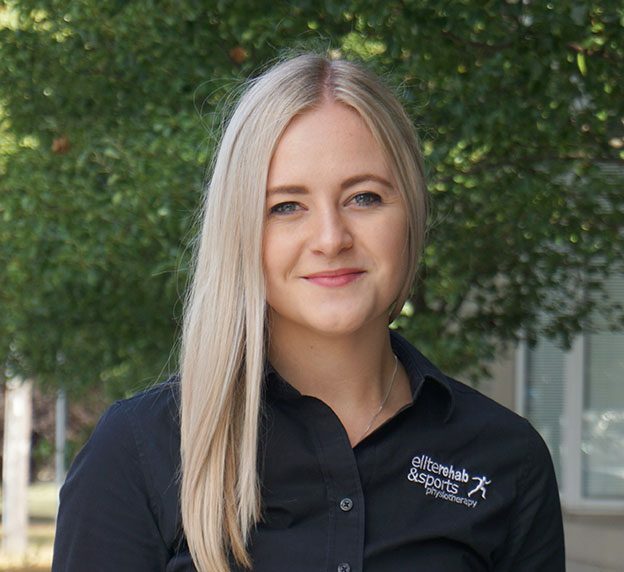 Erica is an Accredited Sports Dietitian as well as an Accredited Practising Dietitian and Level 1 Anthropometrist. She has earned the International Olympic Committee Diploma in Sports Nutrition, a Master of Nutrition and Dietetics (Griffith University) and a Bachelor of Applied Science (Food Science and Nutrition; University of Queensland). 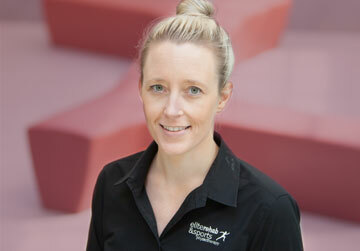 Erica is a member of Sports Dietitians Australia (SDA) and the Dietitians Association of Australia (DAA); the two peak organisations for nutrition in Australia. In the past, Erica has been employed as a Clinical Dietitian in the Yass Hospital and Community Health Centre. She now works privately while also consulting to the Australian Institute of Sport; Centre of Excellence Boxing program. Erica has also had extensive experience as an athlete, representing Australia in the sport of Taekwondo. Erica provides private consults on all aspects of nutrition. This can include assistance with weight loss, weight gain, body composition assessment and monitoring, chronic disease management, fuelling and hydrating for training/competition as well as general health. Erica also regularly presents seminars and information sessions for teams, clubs and various organisations around Canberra and across Australia. David completed both a Bachelor of Coaching Science and post-graduate Masters of Exercise Physiology at the University of Canberra. He has experience writing, coordinating and monitoring various rehabilitation programs for musculoskeletal, cardio-pulmonary and metabolic conditions. ?He has extensively developed and implemented a variety of rehabilitation programs to recondition both athletes and members of the general public from injury back to their chosen professions and activities. David is currently the Head Strength and Conditioning Coach for the Russian Rugby Union Team since 2016 and Royals Rugby Union Club since 2010. 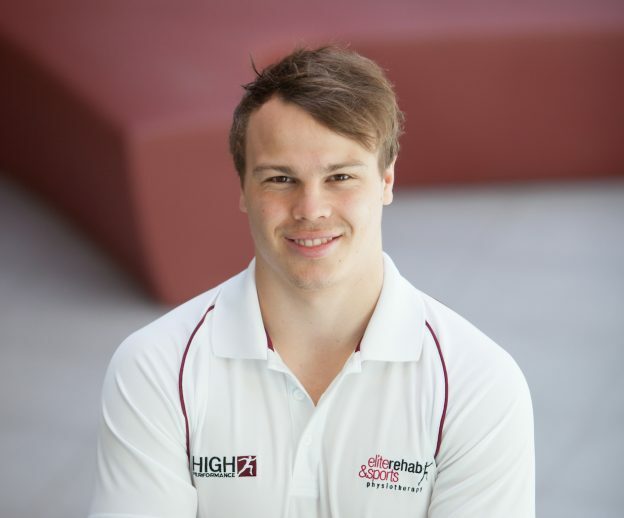 In addition to his Exercise Physiology qualification, David is also an ASCA-accredited Athletic Performance Coach, and proudly includes GWS AFL Academy and Elite Rugby players amongst the athletes he has managed within his high performance group. He also prepared former Australian Heavyweight Boxing titleholder Ben ‘The Guvnor’ Edwards to his title in 2015. Prior to starting at Elite ?David previously undertook an Athletic Performance internship at the Brumbies Super Rugby Franchise. David is also a registered NDIS provider. 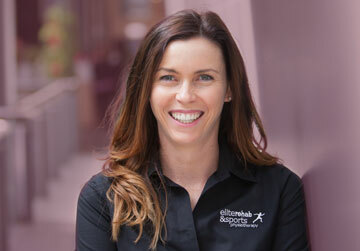 Ange joins Elite having worked as an ESSA-accredited Exercise Physiologist and Exercise Scientist in Sydney since 2011. She completed a Bachelor of Human Movement from UTS in Sydney and is currently completing a Masters of Exercise Science (Strength & Conditioning) through Edith Cowan University. In addition to her musculoskeletal and rehabilitation experience, Ange is currently registered as a NDIS Provider and has a clinical interest in patients with a disability through her work with the Cerebral Palsy Alliance. Ange has extensive experience as an elite athlete, having represented NSW and ACT in Cricket and has also represented Australia at U21 level. She currently is contracted to the Sydney Sixers in the Women’s Big Bash League. She is a current member of the International Weightlifting Federation (IWF) and is an ASCA-accredited level 2 Athletic Performance Coach. 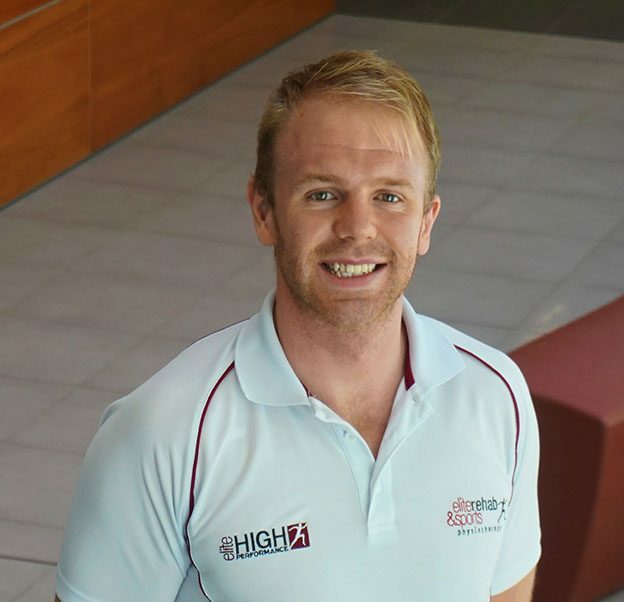 Liam joins Elite having completed a Bachelor of Exercise Physiology and Rehabilitation as well as a Graduate Certificate in Human Science at the University of Canberra. 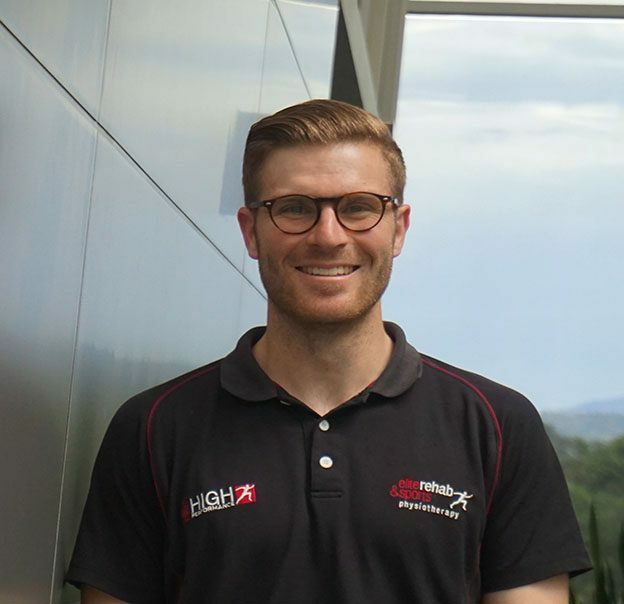 In addition to his clinical experience as an Exercise Physiologist, Liam has worked with a number of sporting teams in a performance capacity, including ACT Men’s, Women’s and Youth Sevens Rugby Teams. Liam is currently the Head of Strength and Conditioning for the Belconnen Magpies AFL Club. He has a particular interest in monitoring training load, and has been instrumental in establishing systems used as part of Elite’s performance programs. In addition to this, Liam has also played rugby to a high standard, including Royals Rugby Union, ACT Brumbies Sevens and Runners Programs as well as being part of the inaugural NRC Buildcorp 2014 UC Vikings Squad. Matthew recently graduated from Sydney University with a Bachelor of Applied Science (Exercise Physiology). He has moved from Sydney to Canberra, to join Elite with his first graduate job. While at University Matthew worked in several fields of rehabilitation, such as multiple sclerosis and dementia care, helping him build experience in these areas and provide treatment in various situations. Matthew has played Rugby League for 15 years, as well as previously being a high level 400m sprinter, competing at state levels. ?Matthew has an interest in all levels of patients and rehabilitation, in particular he enjoys working with those affected by neurological and spinal conditions, as well as Alzheimer’s disease and dementia. Matt is also a NDIS registered provider. Billy has over 25 yrs experience and expertise in lifting, strength and conditioning, physique changing and Athletic Performance. He is a former World Record powerlifting holder as well as 6 times Australian powerlifting record holder. Billy has trained at Elite FTS and Westside Barbell in the USA which are recognised as some of the best conditioning facilities in the world. Billy?s experience also includes working with numerous first grade rugby league and rugby union athletes as well as working as a consultant for Fitness Australia. Currently studying a Bachelor of Physiotherapy at the University of Canberra. 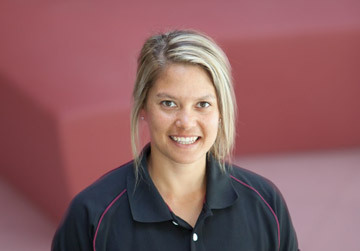 Currently completing her Masters in High Performance Sport at the University of Canberra.